Our victim this week comes from the opposite end of the country as our guest last week. 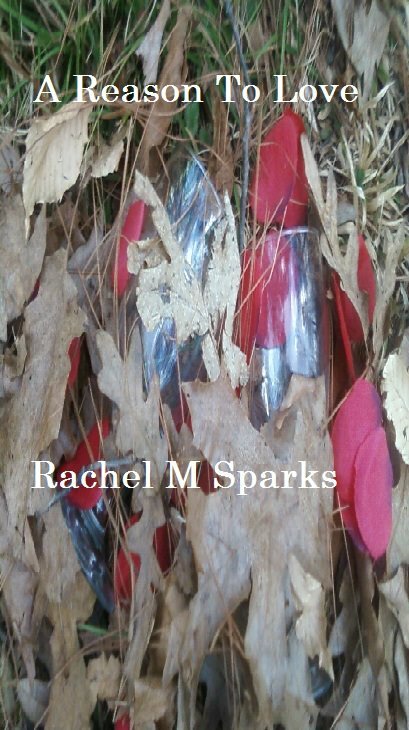 Shes no newcomer to interviews either 🙂 Please welcome Rachel Sparks! 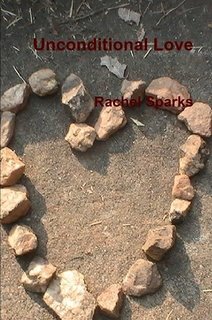 Rachel Sparks grew up in South Carolina. 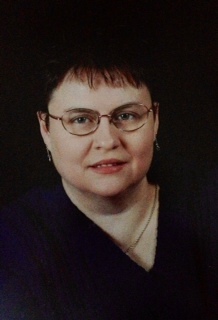 With a degree in Early Childhood education and one in social work, she brings those skills to the table to write stories involving strong female characters, current social issues, a sprinkling of romance and powerful storylines. 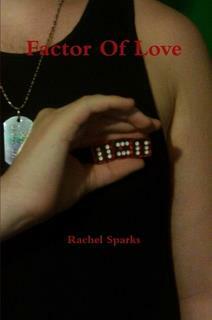 On the 2007 Preditors and Editors Readers Poll “Factor Of Love” ranked 14 out of 201 romance novels. 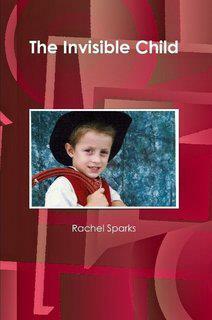 Also in March 2008 Rachel appeared on Your Carolina WSPA-TV 7. I have been writing since I was 7 years old…poems and little stories. I have always had stories running around in my head. My mom was a reader and she taught me to love to read and books. Well my son is 22 now and he also has 3 published novels. 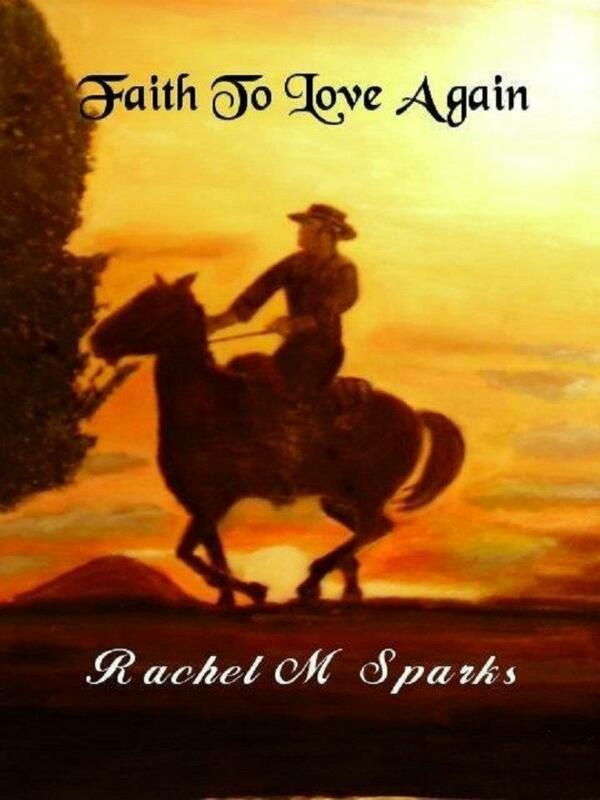 That my books will help someone and also will enjoy a little romance and suspense too. Self-publishing because I keep the rights to my books and control everything. After finding traditional publishing with too many rules and so forth, I discovered Lulu. They are some wonderful people and publishing was a so fun and exciting. 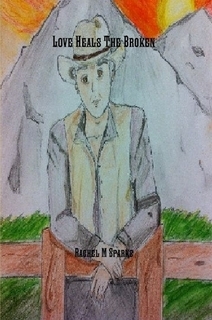 My main characters are average people who go through some tough situations. I want readers to love them and root for them and sometime get mad at them. I listen to dvds when I write. Thank so much Rachel for joining us this week! 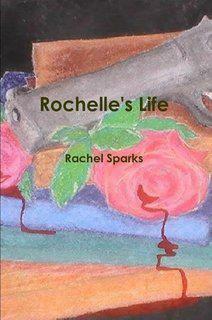 You can follow Rachel on her blog or Facebook. 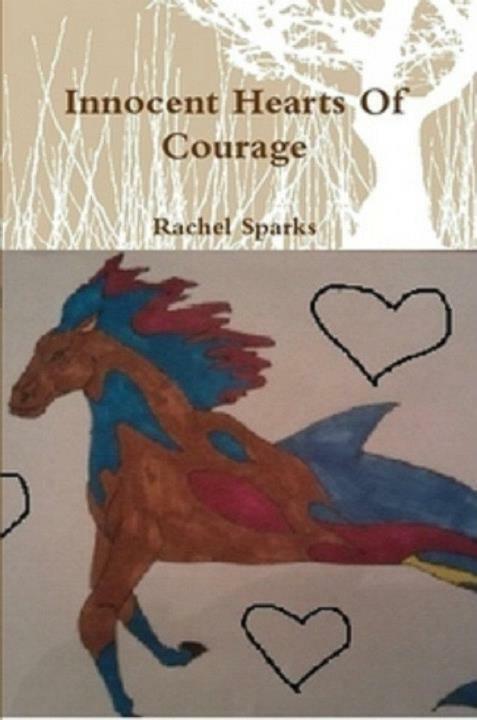 Her books can also be found on Amazon and Lulu.